This example demonstrates using IntervalMatch to count the number of days in a transaction. The transaction days could be calculated in the script by computing EndDate-StartDate, but using IntervalMatch allows for flexible counting of subtotals across various date dimensions such as Month or Quarter. Assigning dates to temporal groups such as “Yesterday”. This example demonstrates assigning dates to named range groups, such as “Today” or “This Month”. Note that a Date may belong to more than one group. For example, today’s date belongs to “Today”, “This Week”, “This Month”, “Last Two Months” etc. V2 update adds group named “Next Workday”. This example provides a template script for building a delta (incremental) load script. A delta load fetches only new or changed rows from the database. 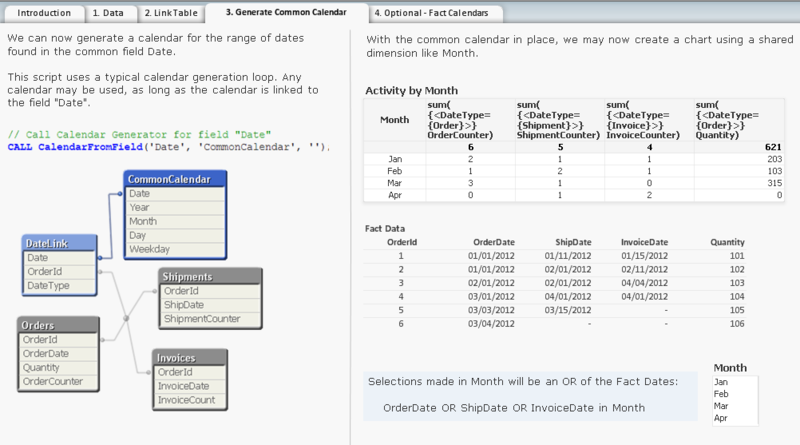 This template can handle all three common database update scenarios — Insert, Update and Delete. This example indexes selected keywords in text. The example scenario is looking for specific keywords in travel reviews. See the script for details. This example lists information about disk files using the FileList() and DirList() script functions in conjunction with the FOR EACH statement. A pattern and subroutine is defined to process multiple directories. 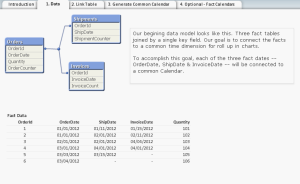 This example demonstrates how to use existing FieldValues as a data source. This can be an very fast technique for finding the Min of Max value of a field. Load and Merge data from an input file that contains multiple record types. The test file has a phone number id record followed by some call detail records for that phone number and a total charges row. We want to associate the phone number with the detail rows. This example provides a script pattern for loading fields from multiple files, when the field names vary between files. The same field name may use a different spelling between files. There may also be extra fields in some files that should not be in the final data table. Using MAPPING to change the label assigned to Class() values. This example demonstrates using MAPPING tables and the MapSubstring() function to replace characters in loaded strings. Mapping values using a table with wildcards. Sometimes you want to use QV mapping to group values. The QV MAPPING LOAD / MAP USING / APPLYMAP is excellent for this. However, sometimes you have many different values to map and a comprehensive map is not available. This sample presents a technique where wildcard characters may be used in the mapping table to simplify the map definition. This is a generalized script to created a QVD file from Windows Performance Monitor csv file(s). The script will discover and create a QVD field for every Perfmon Counter found in the csv files. 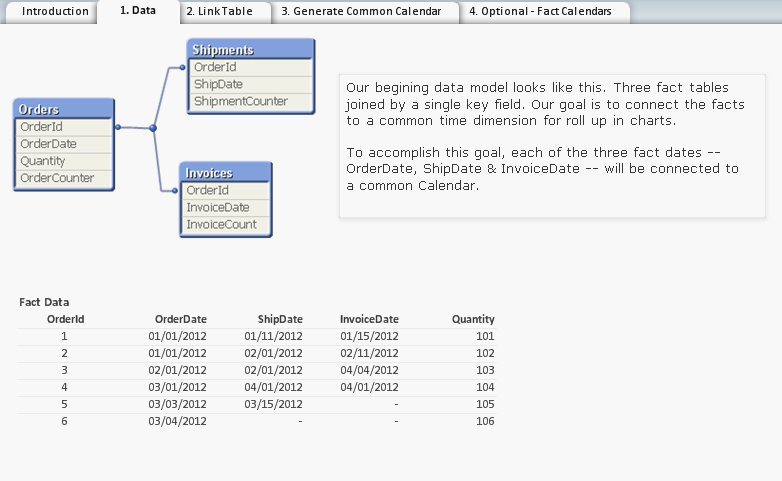 Dimension Fields for DateTime, Group and Instance will be created as well. 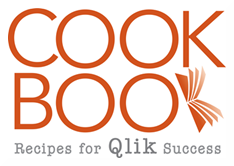 Qlikview script contains many powerful and useful string functions. But sometimes you want the power of Regular Expression (RegExp) pattern matching. QV does not yet provide a native Regular Expression function. This sample uses a very simple macro that uses VBScript to provide a RegExp pattern matching function in QV script. Extracting content from HTML using a module script function. The function “ExtractInnerHtml” used in the script is written in the document module using the VBScript Regular Expression object. To view or modify the function definition, open the Module Editor (Ctrl-m). Some systems produce display numbers using a trailing minus sign. Qlikview expects a leading minus sign to indicate negative numbers. This expression is one way to read numbers with trailing minus signs. It will work with both leading and trailing minus signs. 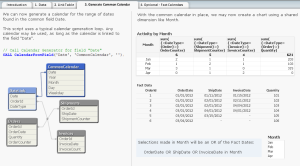 This tutorial presents a script pattern for assigning time dimensions to multiple fact dates in a data model. The pattern will demonstrate how to link all fact dates to a common calendar as well as using separate calendars for each fact date. Example of creating a “User Defined Function” using a QV variable and parameters.